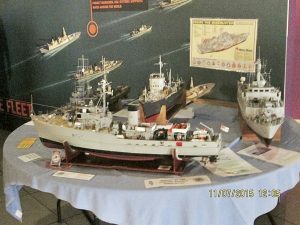 Which E boat is mine? 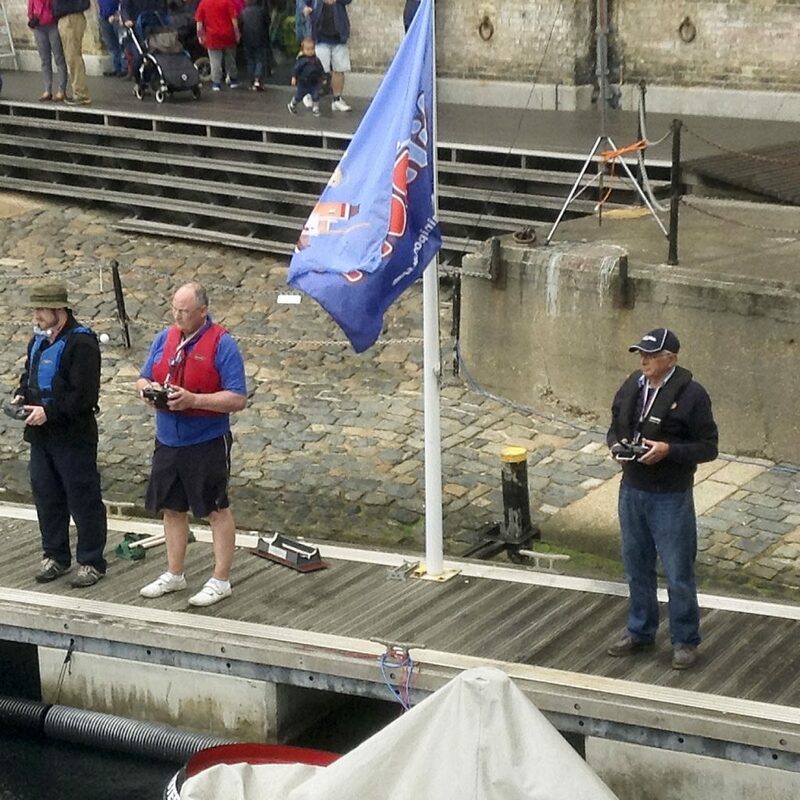 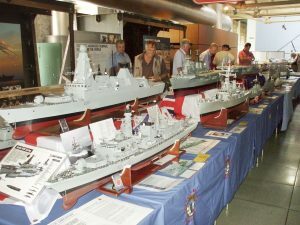 Club members Dave Reith and David McNair-Taylor took part in the Portsmouth Display Team convoy battle during the “Action Stations” Model Boat weekend (11/12th July 2015) at Portsmouth Historic Dockyard. 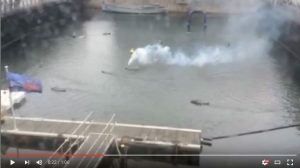 Andrea Reith made a video of the action. 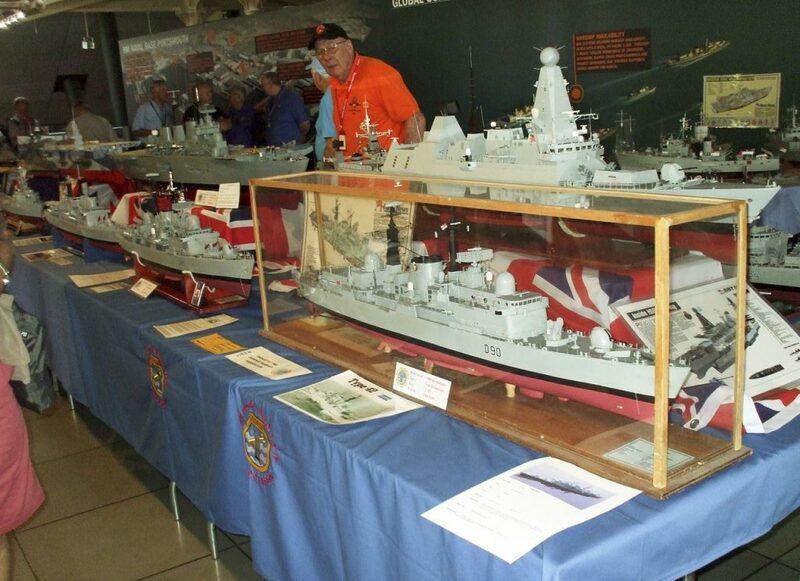 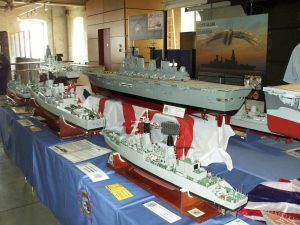 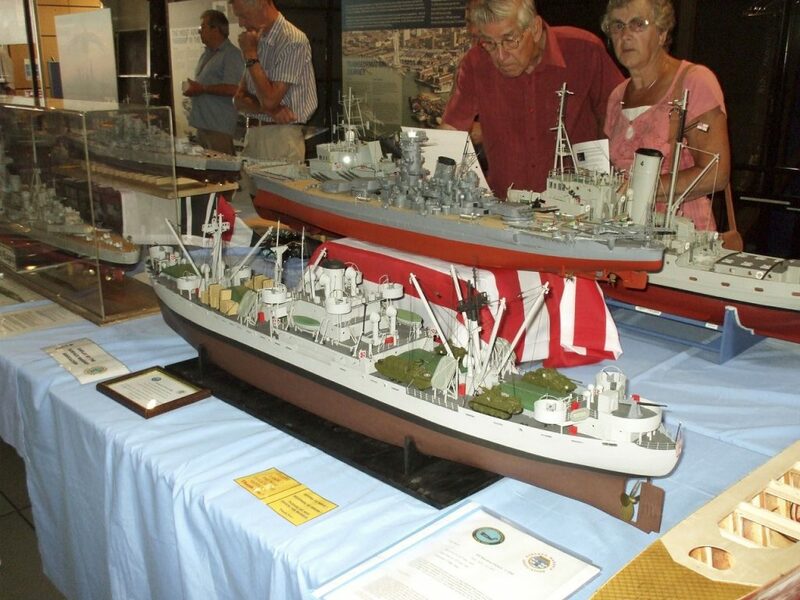 The two Davids and John Edwards had models on display on the Surface Warships Association stand. 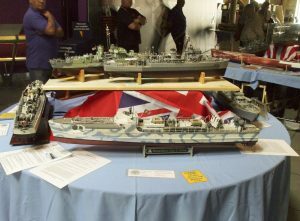 More photos of the event can be viewed on Flickr.